Based in Plattsburgh, New York, Plattco Corporation was originally started as a grey-iron foundry, however today we specialize in industrial valve engineering for conveying, processing, and isolating in a wide variety of industrial applications. We incorporate more than sixty years of industrial valve expertise and over 120 years of metallurgical and manufacturing experience into each product line. We design and manufacture only the highest quality double flap airlock valves, knife gates, and isolation slide gates that are used for feed and discharge of product or waste in over 100 industries worldwide. Our customers have always looked to us for solutions to their most difficult dry material handling issues. This problem-solving role led us to invent the first Double Flap Airlock® Valves in the 1960s. 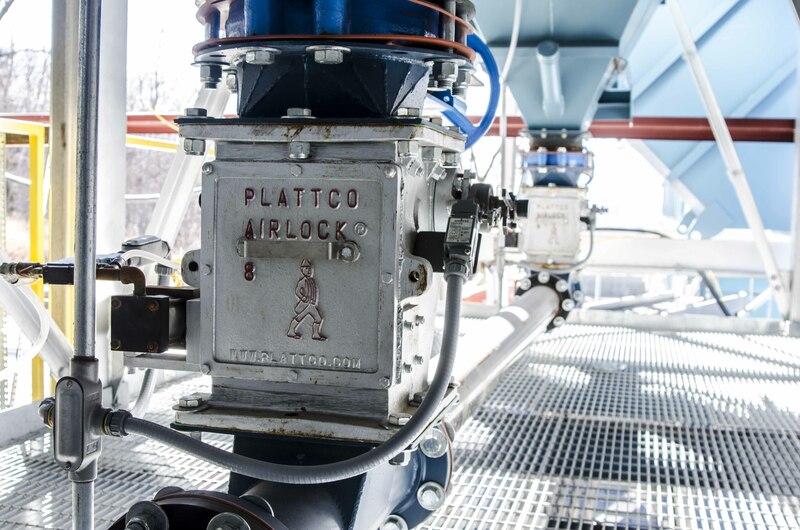 Plattco brings value to our customers by offering integrated solutions and programs that are fully-customizable to meet your exact specifications. Over the last five years we have exported to over 50 countries world-wide. Today, approximately 35% of our company’s annual sales comes from outside the U.S. While Canada and Mexico are our two largest countries to export to, in the past several years outside of North America, Saudi Arabia and Russia have been our largest international markets. In total, trade supports 15 of our company’s 74 employees. Part of our success in the international marketplace has been thanks to partnerships and participation in the U.S. Commercial Service’s Gold Key program and insurance from the Export-Import Bank. At Plattco, we look at free trade policies and agreements as critical to creating the enabling environment for us to bring our products into market overseas. NAFTA, specifically, has been essential in aiding us as we export to Canada and Mexico. As Washington is seeking to modernize trade agreements, they should preserve the benefits that agreements like NAFTA have provided small businesses like Plattco. Plattco will benefit from free trade agreements which reduce tariffs, and promoting more trade agreements would make it easier for us to bring our products into market in existing and new markets. We need Washington policymakers to focus on removing barriers to trade so we can be more competitive with our foreign competitors.